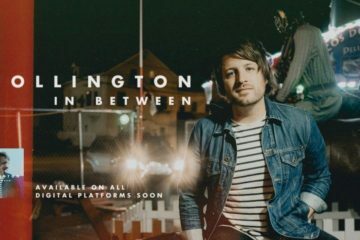 Collington released his new single Mountain yesterday. The video for Mountain, a B-Side from his In Between EP last year, can be seen below. We’re delighted to have partnered with Collington to give you a chance to win some Collington merch. To get your name put in the hat twice, all you have to do is tag a friend in the comments. 3. The competition is open to users worldwide but if you’re from outside the states and win, you would have to pay shipping.